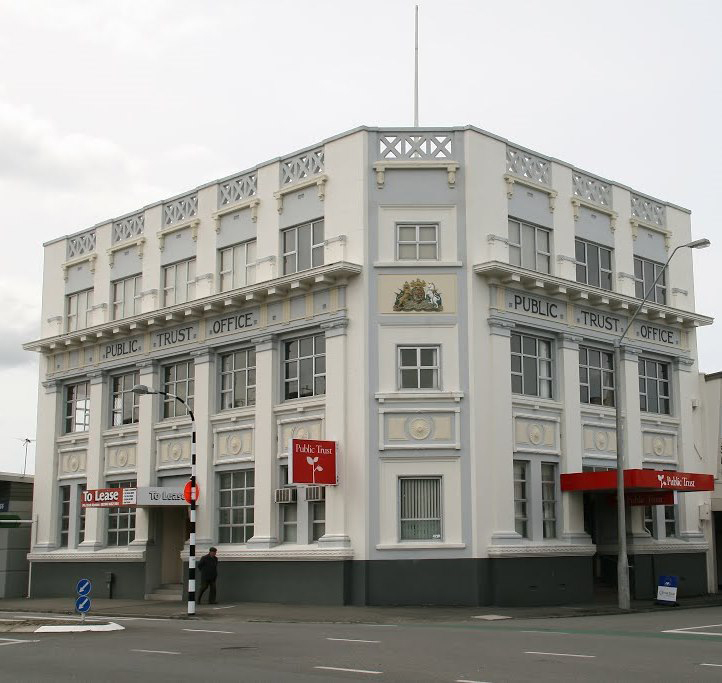 The Public Trust building is a three-storey 1920’s concrete wall and frame building in Masterton. It is a very solid building but it had been identified as potentially earthquake prone. Silvester Clark analysed the existing building using 3D computer modelling and found that the structure had greater than one-third of the current code require seismic strength. We provided a copy of our findings to the Masterton District Council (MDC) and following a peer review the MDC agreed with our findings and removed the building from their Earthquake Prone Building Register.